While it was not the result the Seniors were looking for, we did see the start of the next group of players coming through. 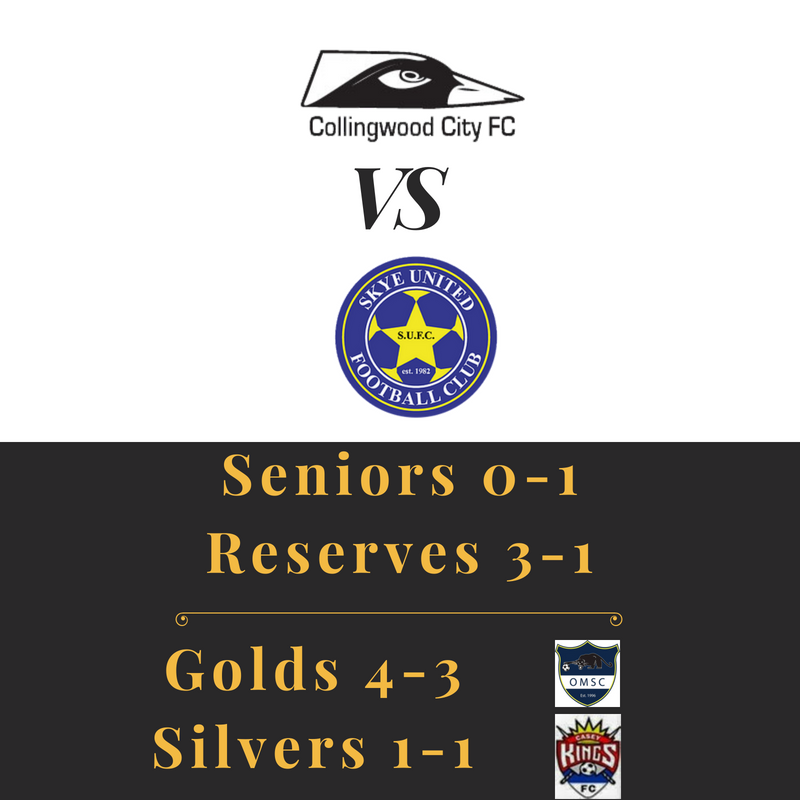 Posted in Club News and tagged with Kevin Bartlett Reserve, State 3 South East, Schedule, Soccer, Recap, Reserves, Seniors. August 26, 2018 by Wayne Lewis. 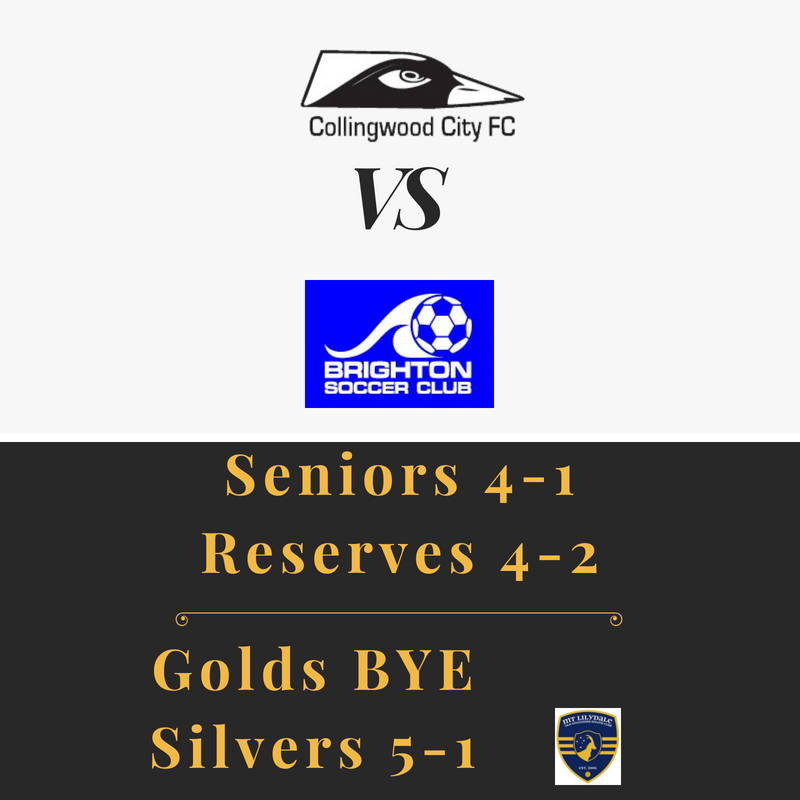 Three Points for the Seniors with five games remaining! Posted in Club News and tagged with Football, Soccer, State 3 South East, Metro 6, Metro 8, Middle Park, FFV, FFA, Seniors, Reserves, Mens. July 29, 2018 by Wayne Lewis. 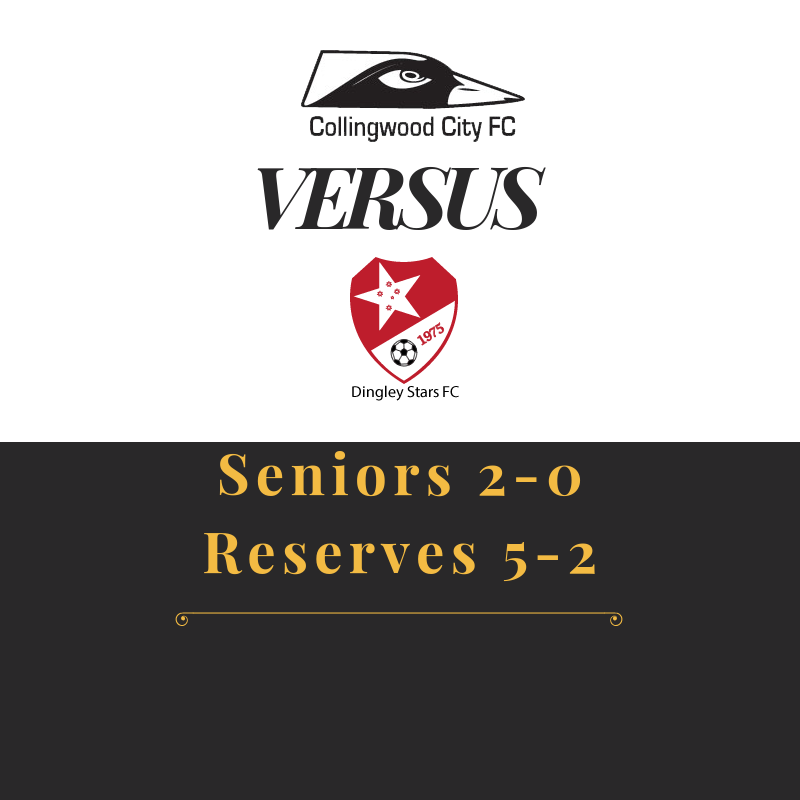 A good scoreline for the Seniors, despite the cards being handed out. Posted in Club News and tagged with Mt Lilydale Old Collegians, Whitehorse United SC, Monash University, State 3 South East, Soccer, Football, FFA, FFV, Football Victoria, Seniors, Reserves, Metro 8, Metro 6. July 22, 2018 by Wayne Lewis. Back to our winning ways! All three teams won this weekend! 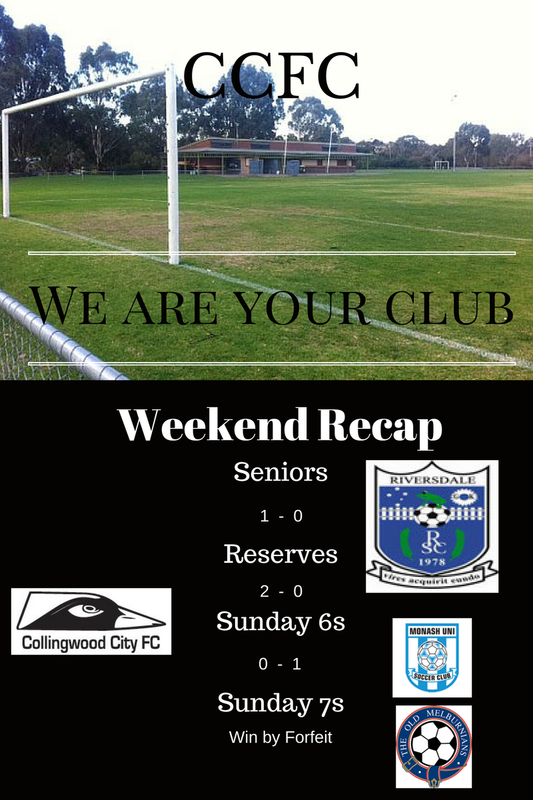 Posted in Club News and tagged with Mt Lilydale Old Collegians, State 3 South East, Recap, Reserves, Seniors, Soccer, Football, Football Victoria, FFV, FFA. July 8, 2018 by Wayne Lewis. The FFA Cup Returns for 2018! We begin our FFA Cup run for 2018 this weekend with a short drive to Wangaratta! Posted in Club News and tagged with FFA Cup, Wangaratta City FC, FFV, FFA, Collingwood City, Seniors, Soccer, State 3 South East, Football. February 19, 2018 by Wayne Lewis. No relation to Senior Manager, Richie Bates, they just both happen to be English and enjoy playing at CCFC. Dan joined the squad last year having been a player-coach previously at Old Scotch. 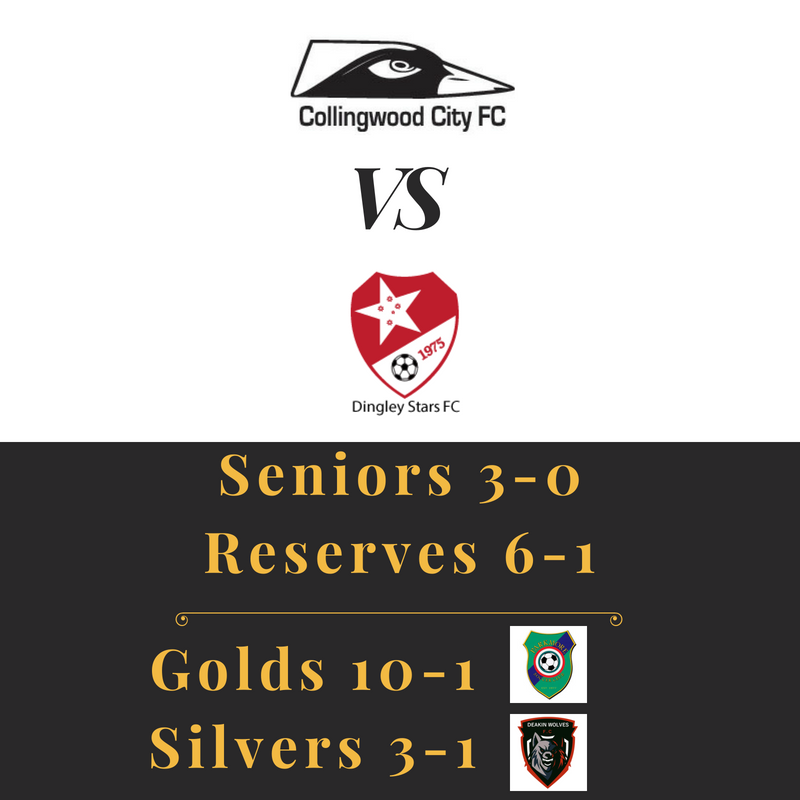 Posted in Club News and tagged with Collingwood City, CCFC, Seniors, Thirds, State 3 South East, Metro 6, Soccer, Football, FFV, Coaches. November 29, 2017 by Wayne Lewis. And so ends the 2017 season! 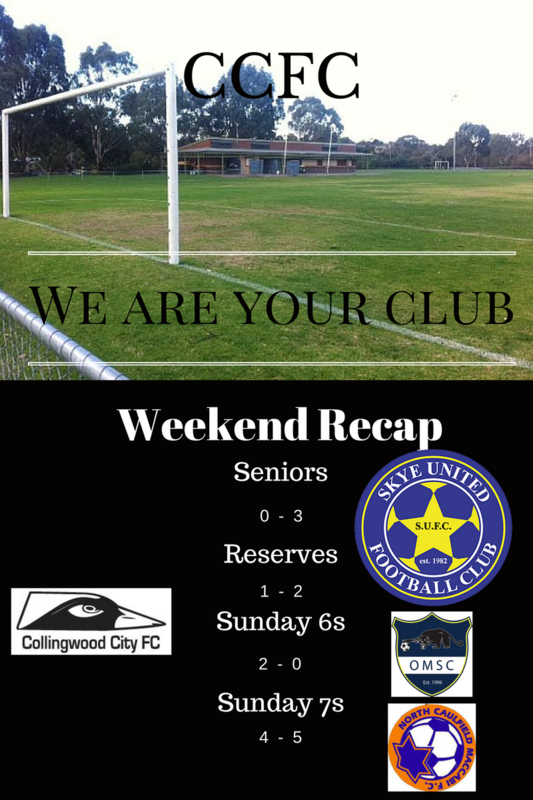 Posted in Club News and tagged with Metro 6, Metro 7, Riversdale SC, Mens, State 3 South East, Soccer, Recap, Reserves, Seniors, FFA, FFV, Football Victoria, Football. September 12, 2017 by Wayne Lewis. Our last home game of the season didn't go quiet as well as we had planned, but we have one more week to go! 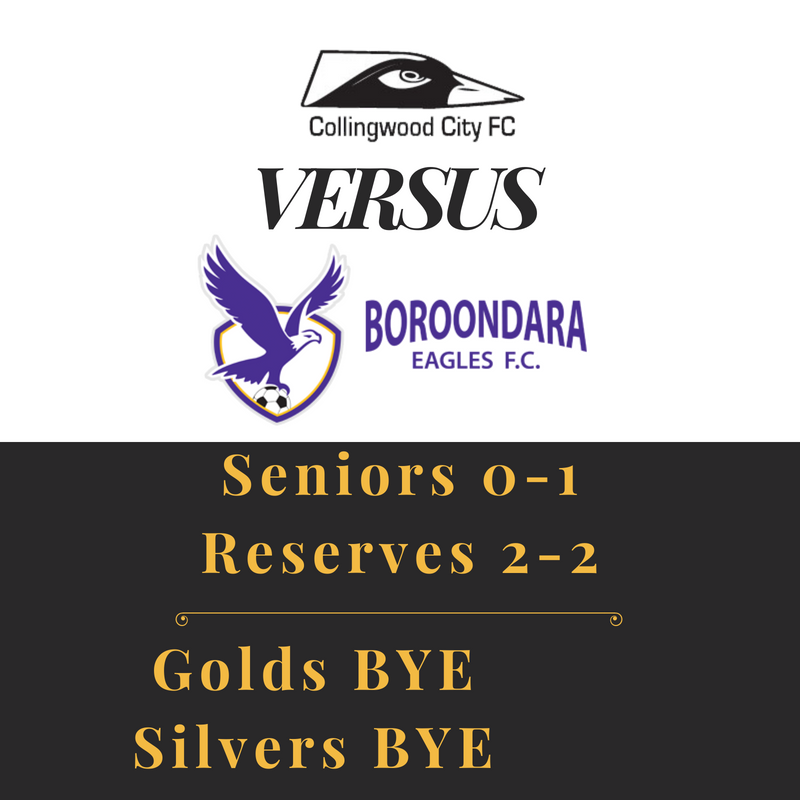 Posted in Club News and tagged with Soccer, State 3 South East, Seniors, Football, FFA, FFV, Metro 7, Metro 6, Mens, Kevin Bartlett Reserve, Reserves, Recap. September 4, 2017 by Wayne Lewis. The weather held off and then came on strong, but we played on. 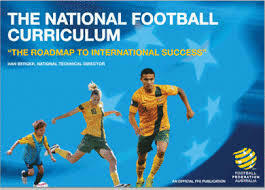 Posted in Club News and tagged with State 3 South East, Metro 6, Metro 7, Football, FFA, Football Victoria, FFV, Soccer, Seniors, Reserves, Middle Park, South Yarra SC. July 23, 2017 by Wayne Lewis.